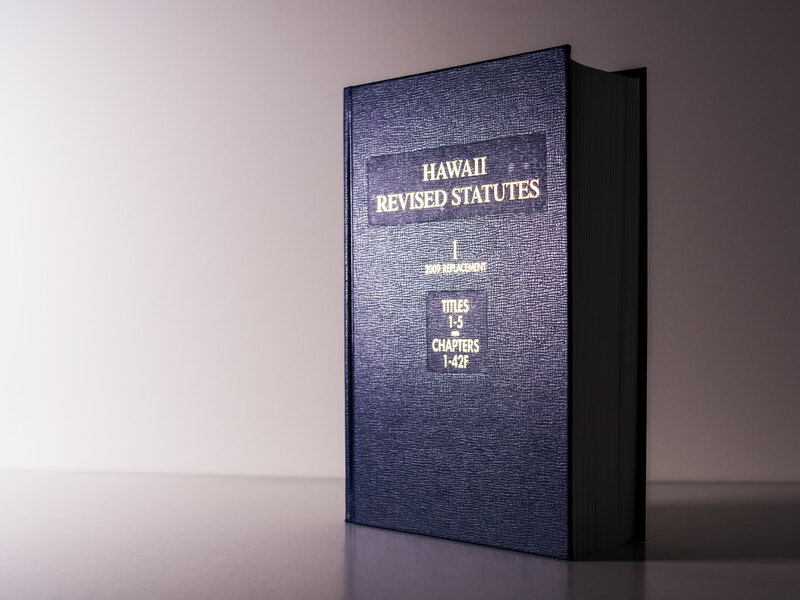 Under Hawaii’s new Unauthorized Computer Access statute, a person commits the offense of Unauthorized Computer Access in the First Degree if he/she accesses a computer, computer system, or computer network without authorization and thereby obtains information, and either (a) the offense was committed for the purpose of commercial or private gain, (b) the offense was committed in furtherance of any other crime, (c) the value of the information obtained exceeds $20,000, or (d) the information obtained has been determined by statute or rule of court to require protection against unauthorized disclosure. A person convicted of Unauthorized Computer Access in the First Degree faces an automatic prison term of up to 20 years. A person who merely obtains information may face a prison term of up to 10 years. And a person who simply accesses a computer without permission may face a prison term of up to 5 years.